If you or someone you care for has Medicaid benefits and is in need of medical supplies, let HDIS help! Follow these three easy steps and HDIS will check your eligibility. Check the listing of states below to see if services are offered in your state. We will contact you to let you know your options! What HDIS does for you! We will take care of every detail! HDIS will contact your doctors for all of the paperwork and take care of your billing. No Hassle Renewals! HDIS will call and confirm an order is needed before you run out. Discreet Shipping direct to your front door. Personalized Product Consultation from our Trusted Advisors. Product Samples are available to make sure you get the correct fit! If the products are for your child, please use their birthdate. Note: Medicaid does not cover baby diapers under age 3 or 4. By submitting your information you consent to be contacted by HDIS. HDIS will use the information you provide to check your eligibility with your state's Medicaid program. Your personal information will never be sold or shared. Below are links to Medicaid Provider Fee Schedules for covered services provided to eligible Medicaid recipients. The information is published and maintained by your State's Medicaid program . Fee Schedules are subject to change frequently with or without notice . Please check your State's website for the most recently published information. 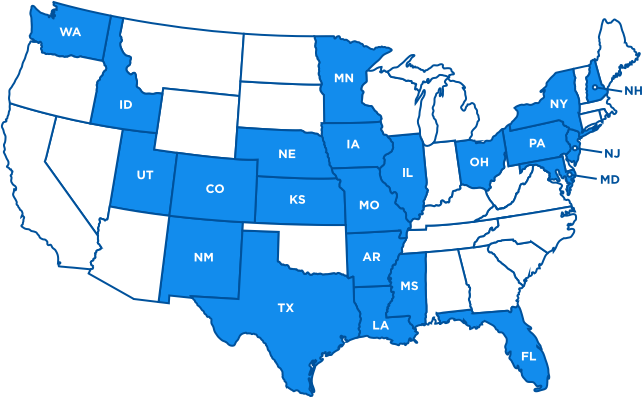 HDIS Medicaid is authorized to serve eligible Medicaid recipients in the following states. Please note that product offerings vary by program. Please note that product offerings vary by program.